When you think about promoting your blog posts the first thoughts usually go to the big social media platforms: Facebook, Twitter, Instagram. Many bloggers find success through Pinterest. And even LinkedIn has long been on the radar of business bloggers to share their content with their friends and contacts. Email marketing has been discovered as one of the highest converting traffic sources. Search engines are still often seen as the holy grail of blog traffic. But there are a lot more platforms that can work wonders for your blog promotion and traffic and help you find some new readers. Some of them are niche platforms, some of them need a fairly good understanding of their processes and best practices, or you will not achieve much but be banned instead. Still, these platforms can well be the key to unlocking your blog’s growth when you are stuck. 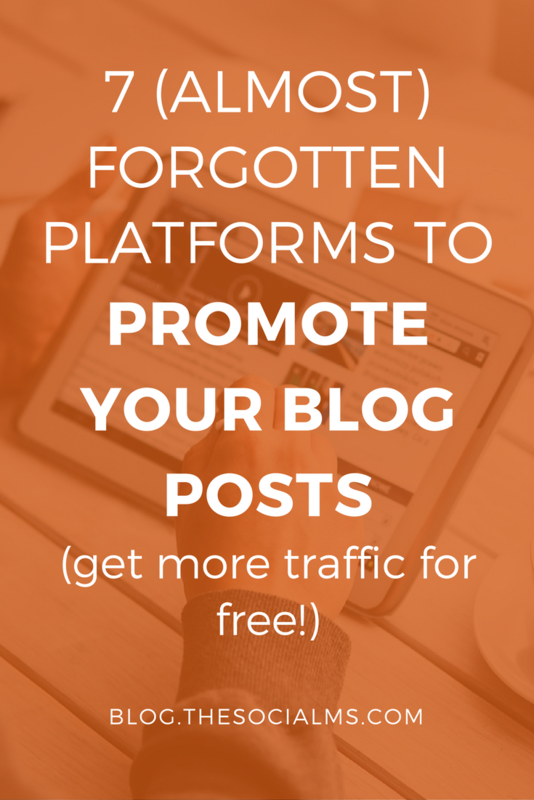 Here are 7 platforms you should consider for your blog promotion. 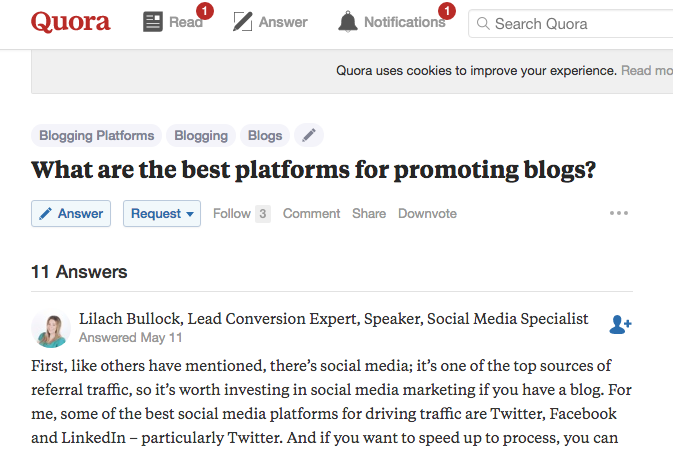 Quora offers you multiple options to promote blog posts. You can use the publishing option of the platform to syndicate your content – or you can use the central question-and-answer part of Quora to help other people with your answer, promote yourself as a knowledgeable person and mention a blog post in your answer as a more in-depth source of information. Be careful to not come across over-promoting. Your answer needs to be relevant – then, if the question is popular and your answer gets some upvotes, Quora can be an awesome source for targeted traffic to your post. Bloglovin is a platform where you don’t follow people, you follow blogs. 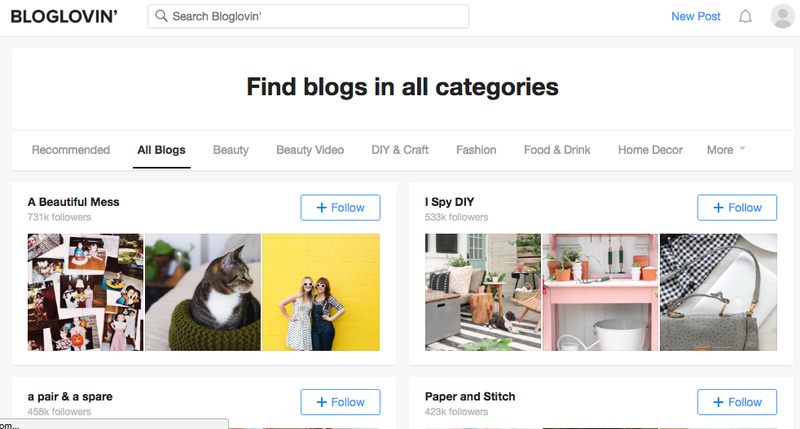 Bloglovin allows you to organize your favorite blogs and organize them. This way you get informed if a new blog post has been published by one of the blogs you follow. And you can follow all your favorite blogs in one place – and discover new blogs by topic. Being on Bloglovin and offering a follow option on your blog to build a following on Bloglovin can help you grow traffic – from Bloglovin. Bloglovin is a community and networking and interacting with other bloggers from Bloglovin can help you get more widely known. I have not tried Mix for traffic generation, but it may be worth looking into. Meanwhile, if you need another place to promote your blog posts, you could consider LinkedIn. Share your new posts in your feed, start a discussion around your blog post topic in a group or use LinkedIn publishing to syndicate content and get some extra attention to it. StumbleUpon is a content discovery platform. People virtually stumble across content from the niches they follow. You can build a following on StumbleUpon, which will help you to get the content you share on StumbleUpon in front of a crowd. How large the crowd that stumbles across your content depends on the reactions of people to your content. If they like your content, StumbleUpon will show it to more people. There are articles on StumbleUpon that have thousands of likes – or even 10th of thousands. And they will get ongoing traffic according to the likes they receive. 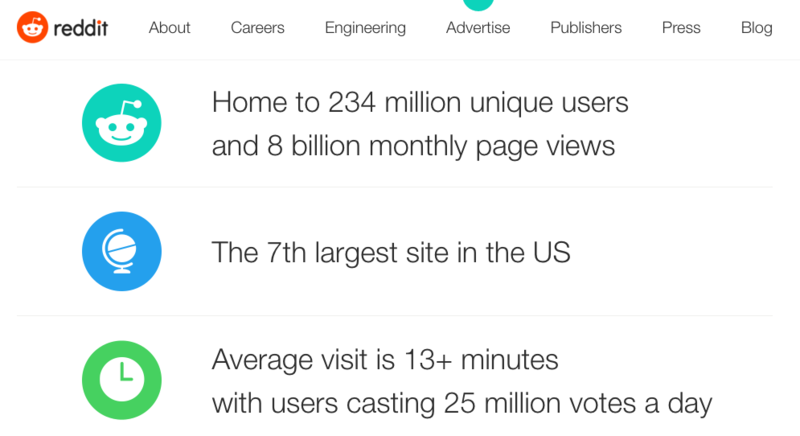 StumbleUpon has huge power to drive significant amounts of traffic. However, this traffic is not very targeted and hard to convert. Often traffic from StumbleUpon is good for statistics, but not that good in terms of conversions. Flipboard is another tool where you can follow your favorite blogs. But you also create a topic based kind of magazine from these blogs – and this might get others to follow it. Choose a name for your magazine that clearly states what it is about. Now you can add your own blog posts to your magazine – and attract traffic back to your blog from Flipboard. To utilize Slideshare you obviously need to invest some time into creating a presentation. But once you have your slides ready, Slideshare can well prove a highly converting source of traffic. People can discover your Slideshare presentation not only through the traffic you send to it, but you can also earn traffic directly from Slideshare, or even from Google via your presentation to your blog post. To get traffic from Slideshare you need to figure out not only how to attract an audience to your slides but also how to strategically place links in your slides so that people will click back to your blog post. Reddit – the front door of the internet – is a social news aggregation site that has the power to drive huge amounts of traffic. But it still flys slightly below the radar of marketers, because you have to invest time into building your credibility on the platform before you can utilize its power. If you don’t invest the time and effort, you will be (shadow) banned. Often even in a way that you don’t even notice. Be active on Reddit, upvote, share and comment on other peoples submissions. Utilize the right subreddits, learn what works well with Reddit users – and you may be able to earn huge amounts of traffic. 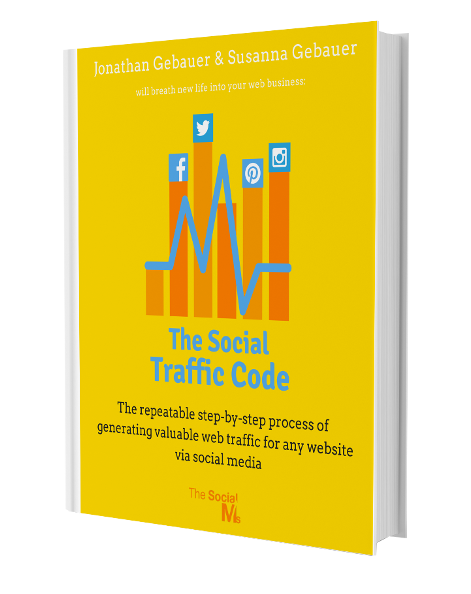 If you have a social media audience, there is an easy way to start using Medium as a means to get your blog in front of more people. If you connect your Medium account to your social accounts, your followers for instance from Twitter will automatically follow you on Medium. This is a huge opportunity to start utilizing a new platform, where you instantly have at least some audience. For instance, I connected my Twitter to a Medium account a while ago – but never published anything on Medium. When I then published my first article on Medium earlier this year, I already had a couple of thousands of followers – no too bad for a platform I never was active on. Apart from the option to syndicate content to medium and link back to your original content, you can also create content directly for Medium. For instance, you can curate your own content into an article collection around one topic. Be creative. You can definitely come up with some ideas for easy posts that link back to your blog in a natural way. 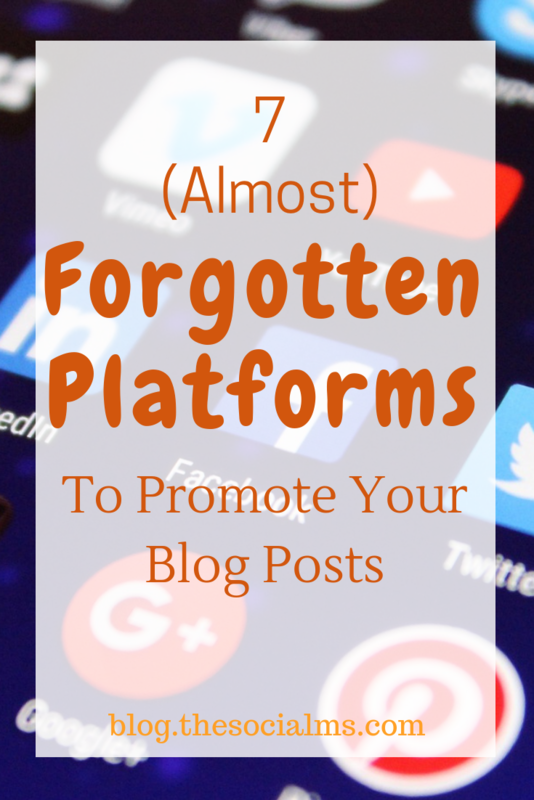 I am sure that some of you are using more platforms that have tremendous power to boost your blog – but are not widely used. Most of these platforms need a special strategy to unleash the real power. Often you should not just go on the platform and start promoting your blog – often that is regarded as spam. But if you invest the time and effort there is a huge power in these platforms – or even in some special features of well-known platforms, like Facebook groups for bloggers or Twitter chats. Let us know, what secret platforms are you using to promote your blog? Did you find this article helpful? Please pin it!